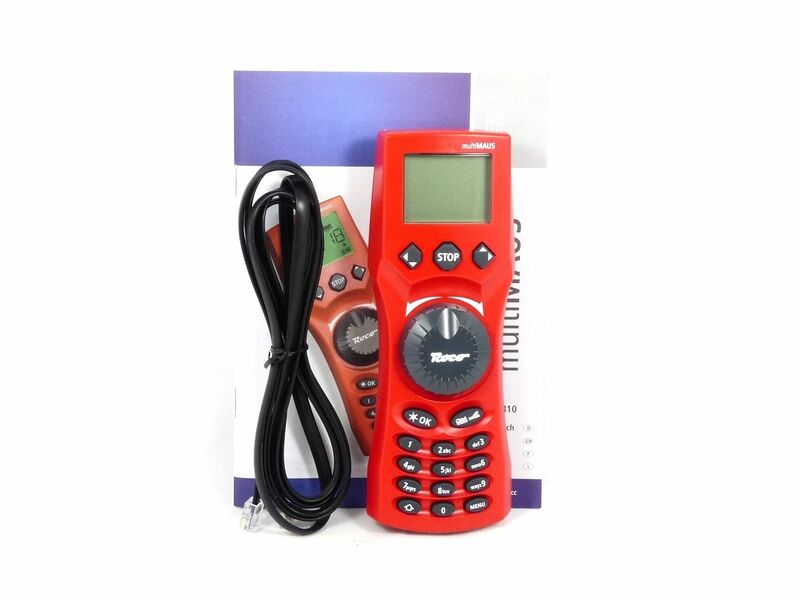 Important: This is only a HANDSET, not a complete DCC control system. DISPATCHED WITHIN 5 WORKING DAYS OF PLACING THE ORDER, hot seller so reserve yours now to avoid disappointment. 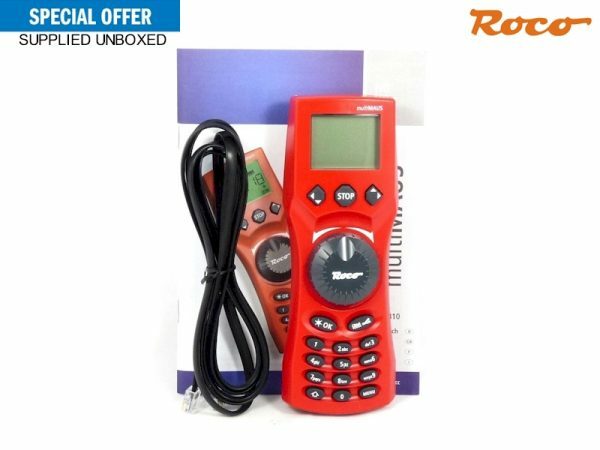 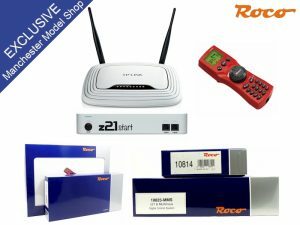 Roco 10810 Multimaus Digital Controller Handset & 10756 cable Manufacturers suggested retail price for these two items is £150.50, supplied brand new & UNBOXED! 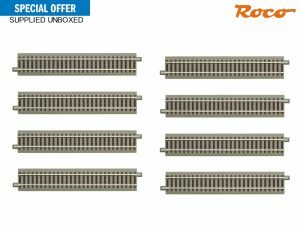 Based on the proven concept of the Roco Locomaus, the new multimaus provides a multitude of new functions. 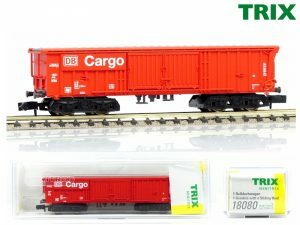 Ergonomic design and a large display facilitate easy programming of up to 9999 locomotive addresses or 1024 turnouts, alphanumeric display of locomotive names and active functions makes it easy for you to keep track of what is happening on the track. 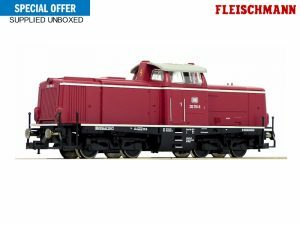 Whereas the Locomaus had four function keys, the multimaus now has ten keys for controlling special functionality like sound and light, turnout control, and saving locomotive addresses and names.